Being able to read quickly, as well as take in the information, is a huge advantage in today's information-heavy culture. But many people are slowed down by the habit of subvocalizing words as they read, which is an inefficient technique. The Speed Reading Excellence Hypnosis Script from The Script Collection was created to help your clients improve their focus and comprehension so they can sail through books, newspapers, articles, and magazines at will. The pre-talk lays out the advantages of being able to read quickly, and explains how this can be achieved. The induction is built around the very same visual process that is used in speed reading. Linking concentrated focus and peripheral awareness, the client experientially discovers and enlarges their own power to be aware of many things at once, even in a deeply relaxed state. During the trancework, embedded commands improve clients' visual awareness of words, allowing them to get a sense of their meaning just by glancing at them. Future pacing gives clients confidence and trust in their unconscious mind and metaphor enhances the ease with which this is achieved. Clients look forward to a new feeling of freedom and excitement, as they flow from paragraph to paragraph with increasing efficiency. 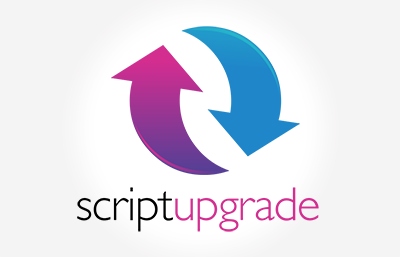 Add the Speed Reading Excellence Hypnosis Script to your script library today! Speed Reading Excellence is also available as an MP3 download. Speed Reading Excellence Script has been purchased by 50 customers.